Wear Gear! Don't Have a F**ked Up day! 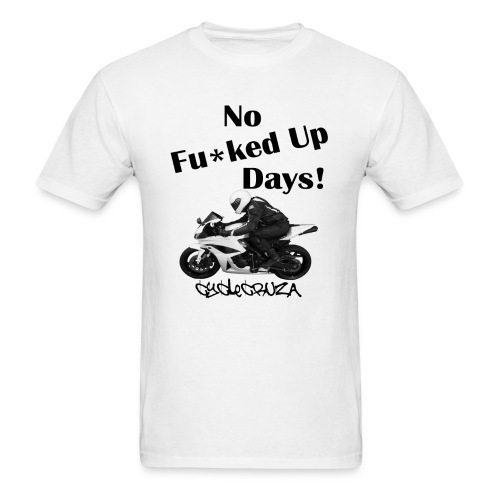 CycleCruza No Fucked Up Days Men's T-Shirt - All Colors! 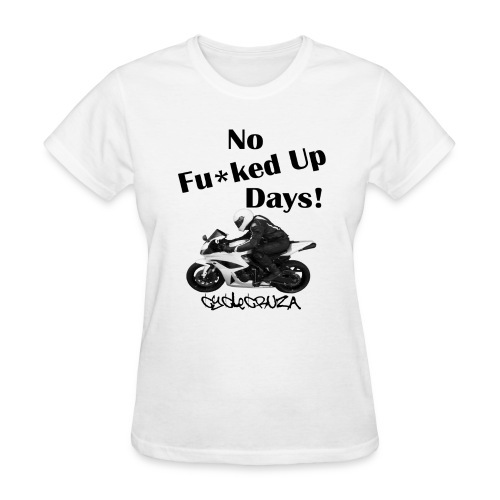 CycleCruza No Fucked Up Days Women's T-Shirt - All Colors! 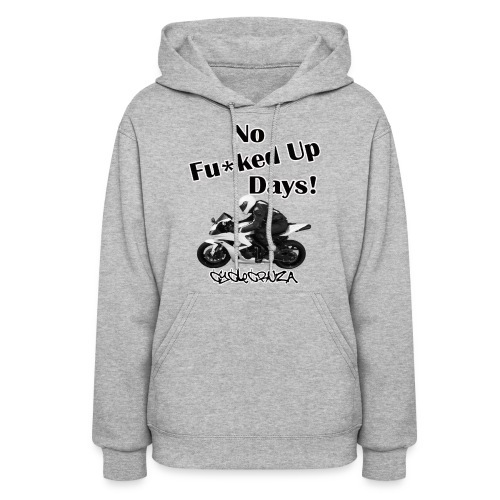 CycleCruza No Fucked Up Days Men's Hoodie - All Colors! 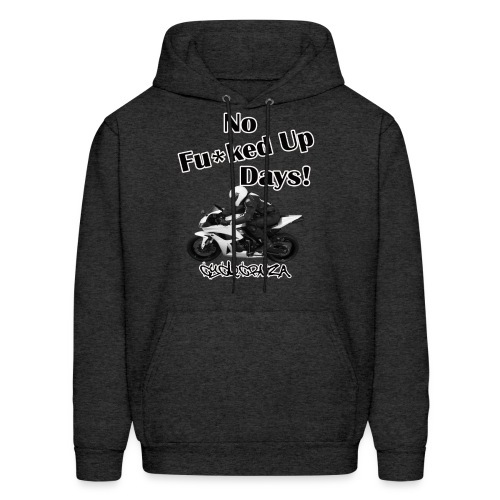 CycleCruza No Fucked Up Days Women's Hoodie - All Colors! 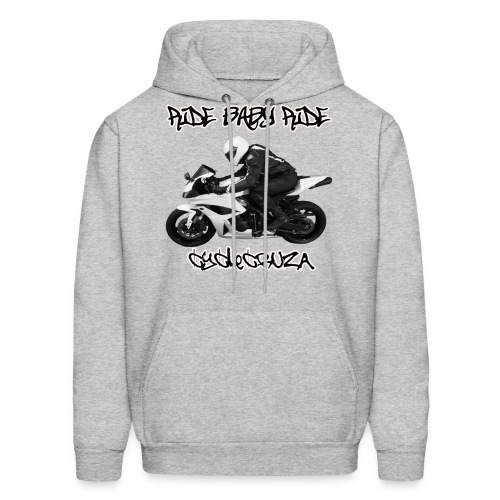 CycleCruza's Ride Baby Ride T-Shirt - All Colors! BugOutMoto Men's T-Shirt - All Colors! 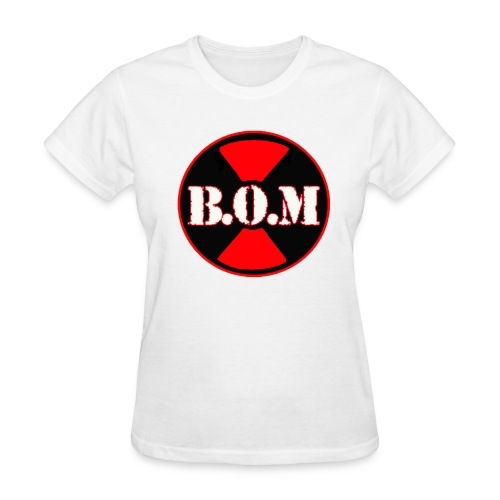 BugOutMoto Women's T-Shirt - All Colors! 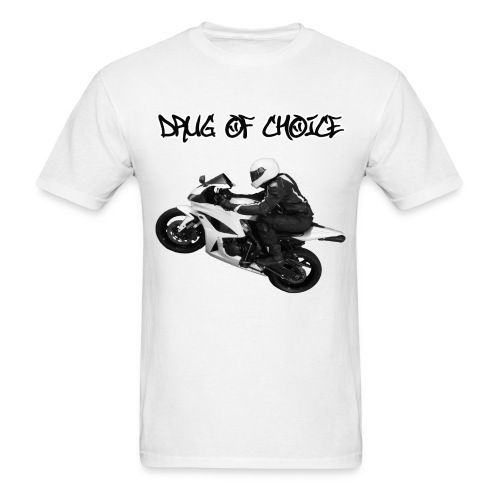 CycleCruza's Drug of Choice T-Shirt - All Colors! 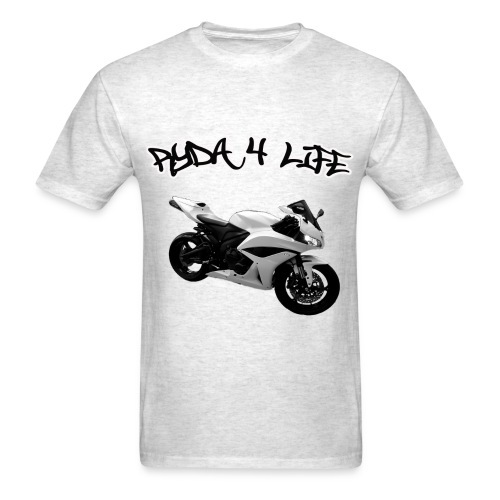 Graffiti Sport Bike Special Edition CycleCruza T-Shirt- All Colors! 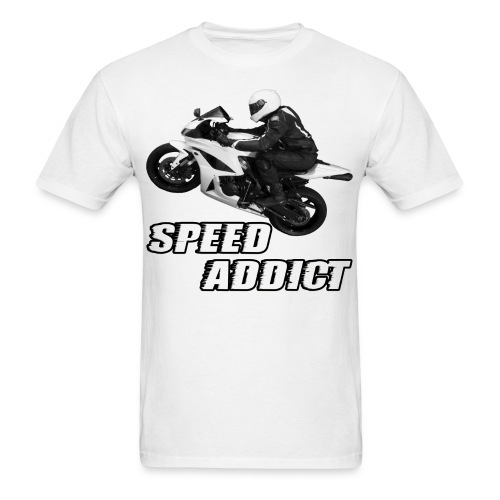 CycleCruza's Sport Bike Speed Addict T-Shirt - All Colors! 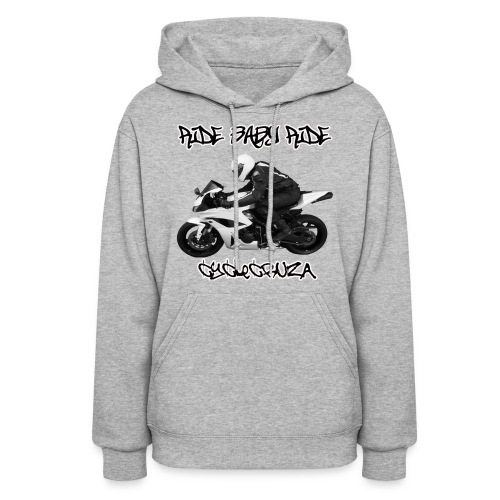 CycleCruza's Wear Your Gear! Don't Have a F**ked Up day! 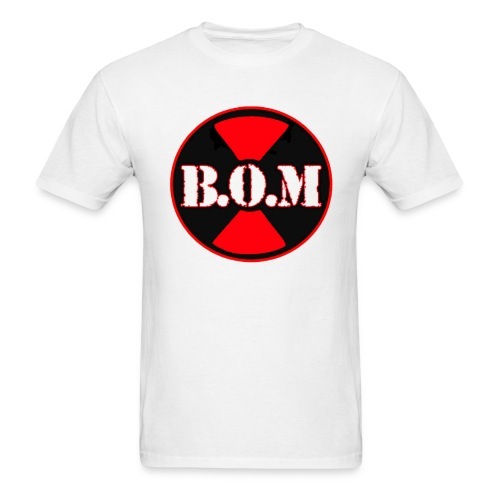 T-Shirt - All Colors! CycleCruza's Men's Ride Strong T-Shirt - All Colors!